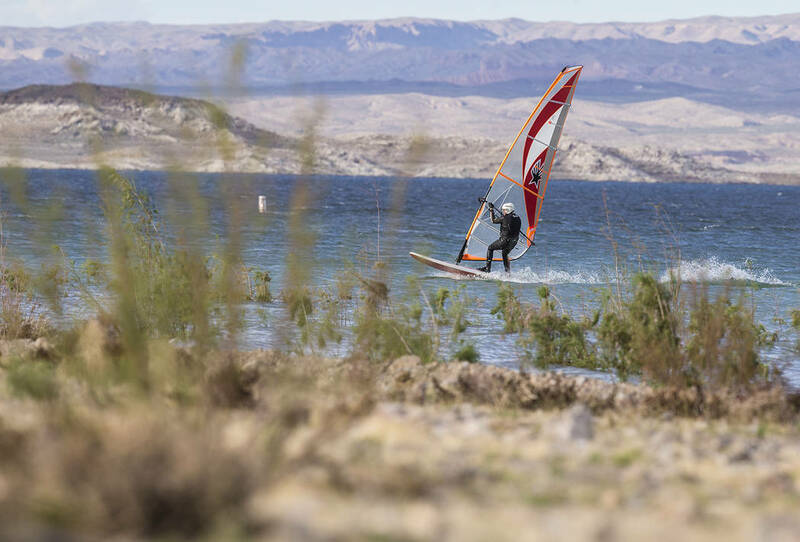 Lake Mead National Recreation Area is celebrating National Park Week from Saturday through April 21 to 29 and offering special activities for visitors. Those activities include Junior Ranger Day from 10 a.m. to 2 p.m. Saturday, April 21, at the Alan Bible Visitor Center, 10 Lakeshore Road. This event is free and offers interactive activities focused on nature and water safety for children. Its goal is to inspire the nation’s youth to enjoy, learn about and protect natural resources. Once the children complete their activities, they will be sworn in as Junior Rangers and receive a Junior Ranger badge and certificate. Smokey Bear, Mohave Max and Coastie, the talking robot boat, will be there. In addition, all fourth-graders will receive an Every Kid in a Park pass that grants them and three guests free admission to more than 2,000 federal public lands through Aug. 31. Western National Parks Association, Lake Mead’s nonprofit education partner, will offer discounts in the park store inside the visitor center. On Saturday, April 21, Lake Mead visitors will be able to access the park for free as the entrance fee will be waived. Other National Park Week events include Volunteer Day on Saturday, April 21, Earth Day on Sunday, April 22, Military/Veterans Recognition Day on Saturday, April 28 and Park Prescription Day on Sunday, April 29, where rangers prescribe parks and nature to visitors to promote a healthy lifestyle.